Ground elimination for digital listening. 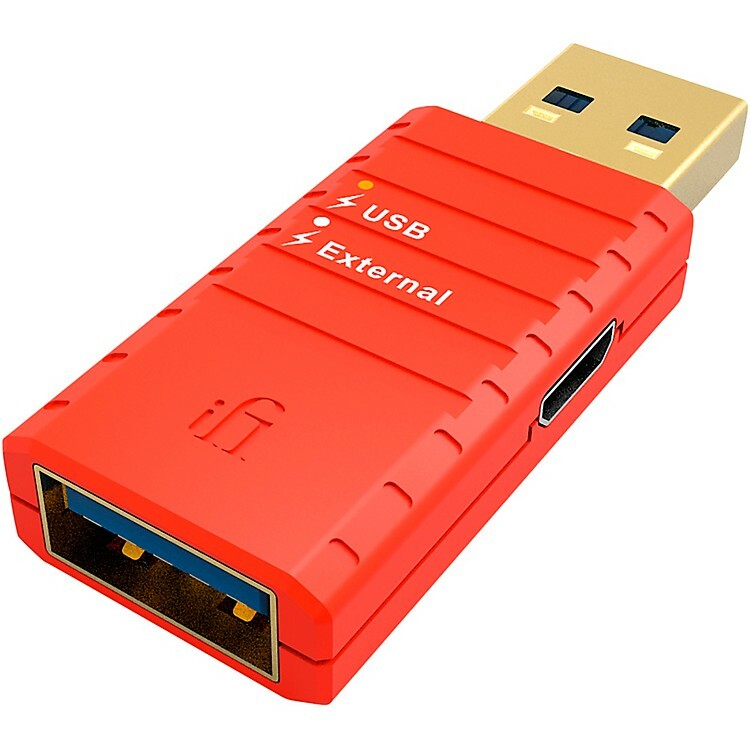 The iDefender3.0 plugs into your computer USB port and auto-detects if there is more than one ground and will ‘intelligently’ disconnect the computer ground for cleaner sound quality. If the DAC is USB powered, the iDefender3.0 requires an external 5v to break the ground. Listening to music on a DAC? Then couple the iDefender3.0 with the iFi iPower (5v) for a superhero team that halts hiss and crackle in its tracks from hampering playback enjoyment. By adding the iPOWER 5v, a clean, quiet USB power supply is injected into the audio stream to enhance enjoyment. The better, faster USB3.0 connection equals even better sound quality, as the wire gauge specification is more exhaustive and the connections are better. Love great audio? Put the finishing touches on perfection. Order today.